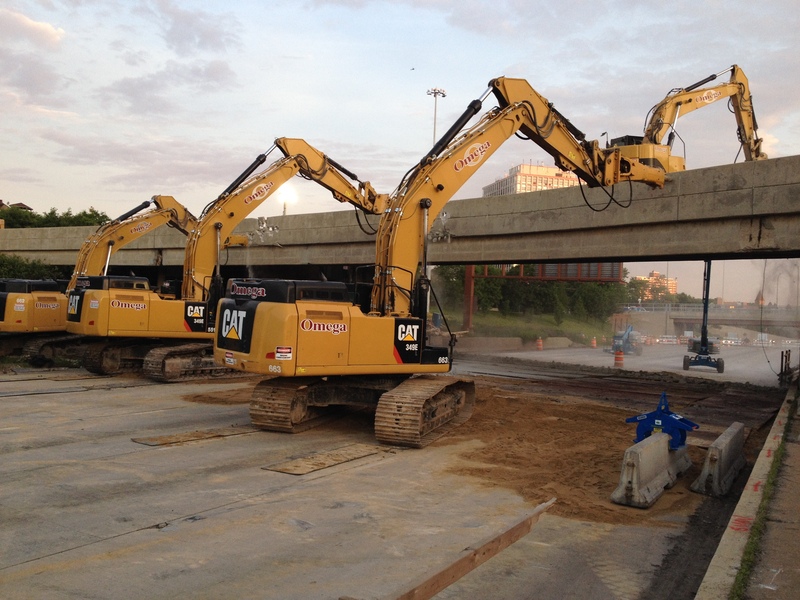 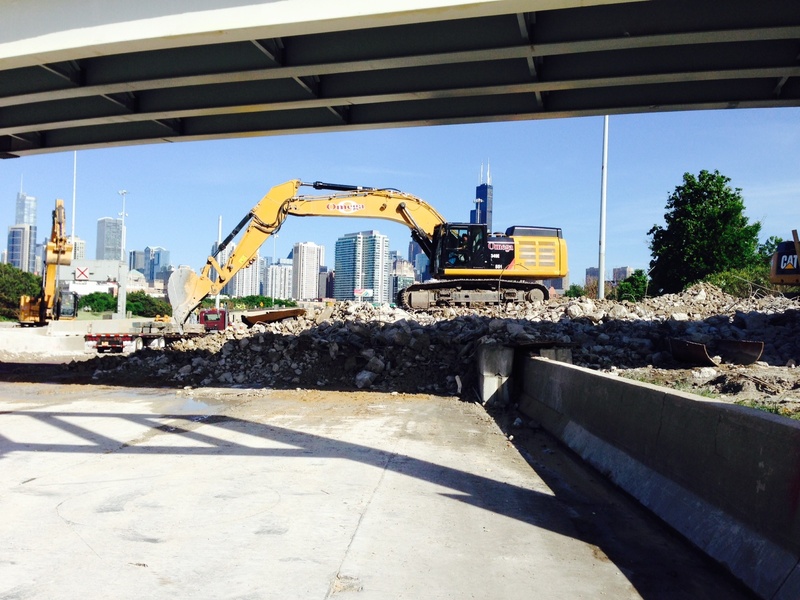 This project consisted of closing half of the Kennedy Expressway for 57 hours at a time to demolish the 637 foot long bridge. 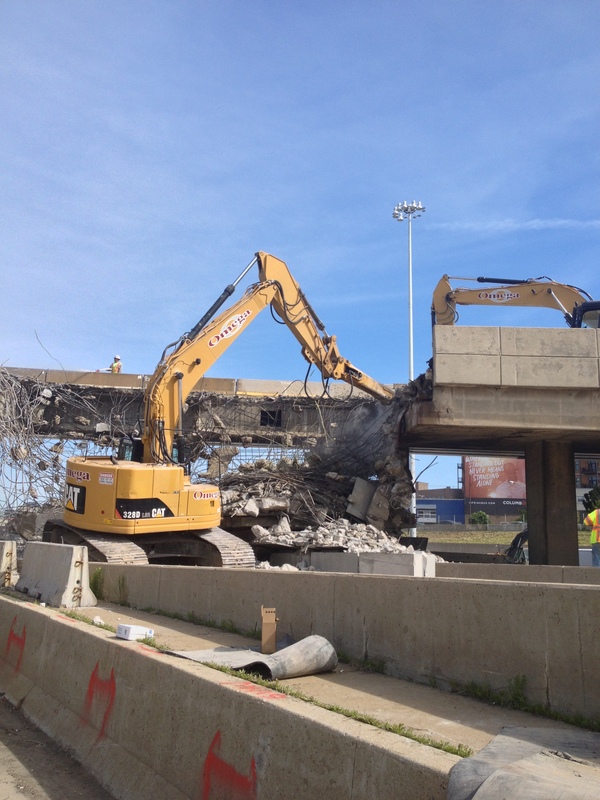 The project was initially scheduled for 3 consecutive weekends for demolition, due to Omega’s planning, scheduling, & execution; all demolition was completed within 2 weekend shutdowns. 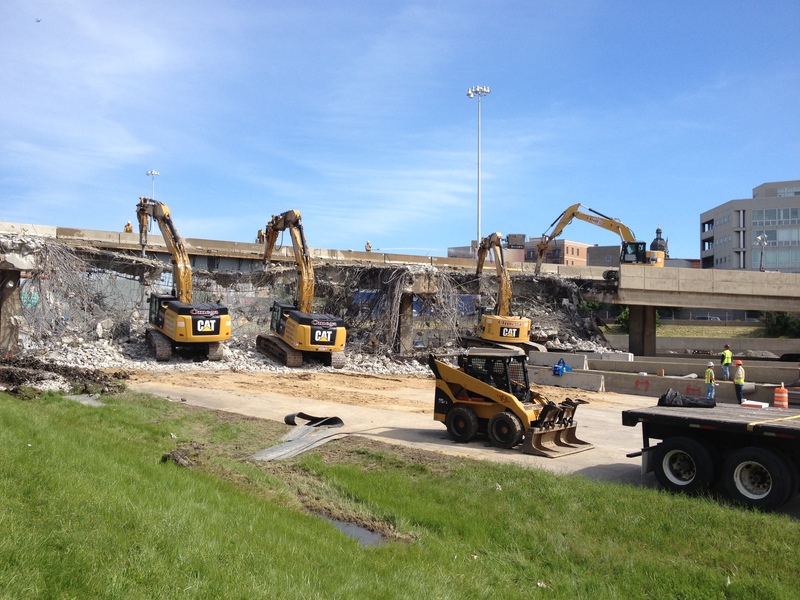 Demolition crews worked approximately 30 hours to complete each phase (rapid removal). 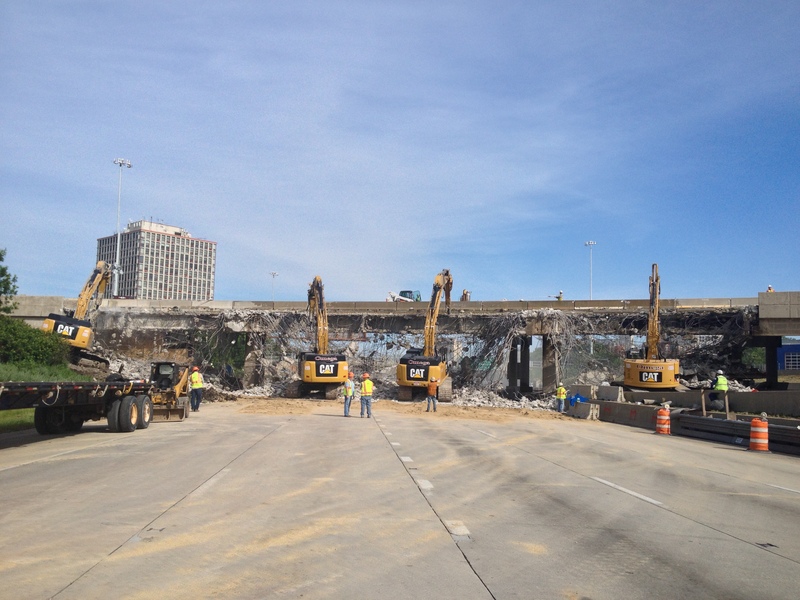 IDOT & CDOT staff closely monitored the project around the clock, the project was completed one week early and made national news.